The word “clue,” as in “a piece of evidence used as a guide in solving a mystery or a problem,” originally means “a ball of thread,” and it was spelled “clew.” What’s thread got to do with clues? 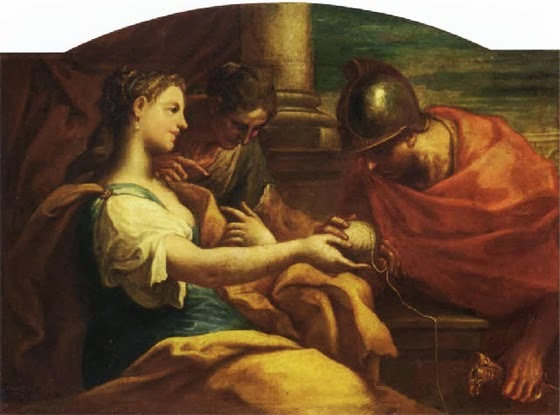 The answer is in the story of Ariadne, Theseus and the Minotaur. In Greek mythology the Minotaur is a violent monster, half human and half bull, born on the island of Crete. To keep it from hurting people, the king of the island makes Daedalus, an inventor and architect, create a labyrinth that the Minotaur will never be able to escape. Then one day the king’s son is killed in Athens. The king goes to war against Athens, wins, and as a punishment forces Athens to send seven girls and seven boys to Crete every year, or every seven years, depending on the version of the myth. 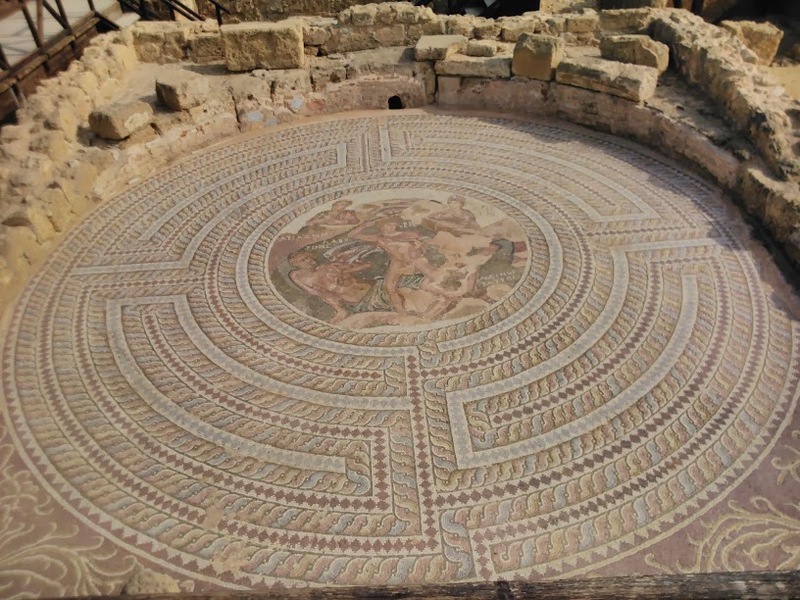 The girls and boys are forced into the labyrinth, where they are eaten by the Minotaur. 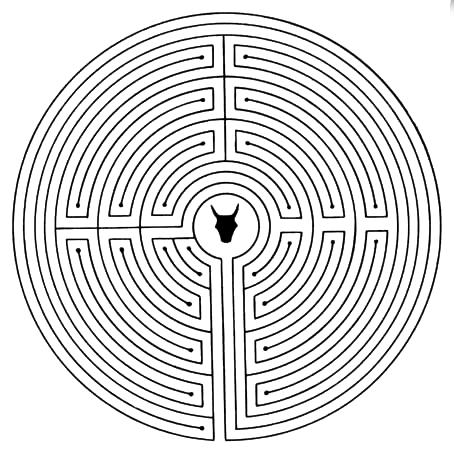 Theseus ties one end of the thread to the door of the labyrinth, manages to find and kill the Minotaur deep inside the labyrinth, and then follows the thread back out. The word “clew” therefore always meant both “a ball of thread” and “something that guides a person out of a difficult or mysterious situation.” The spelling changed from “clew” to the modern “clue,” and the word we use today was born. That’s the origin of clues in English.